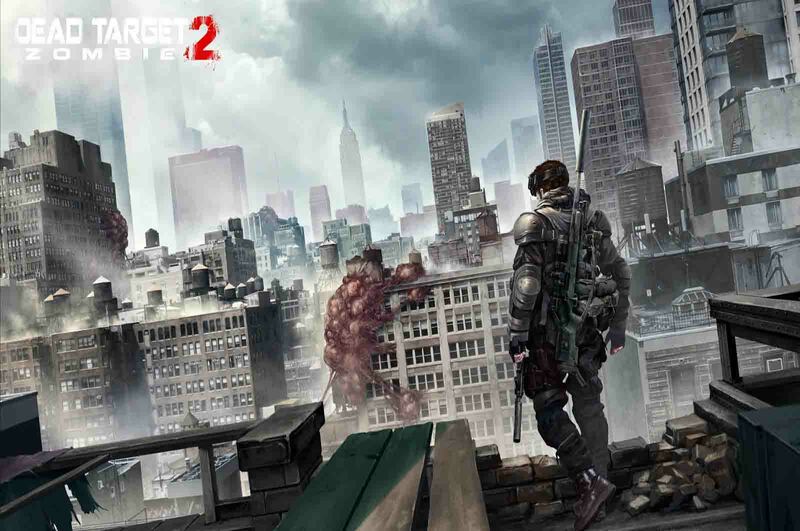 DEAD TARGET 2 - Year 2072, the world is surrounded by zombies. The human has to live underground or inside abandoned buildings. There is a group of survivors names MPS-16 who wants to gather other living one. They are travelling around the world to find supplies and survivors. - Characters are separated into different classes with unique skills. - Special effects make the gun the stronger and more effective. - Protect your own base and destroy other building to get foods and fuels. - There is a ranking system to compare all players. - set and play the game!